Drake says: "This quick-playing dice game will have you on the edge of your seat from beginning to end!" 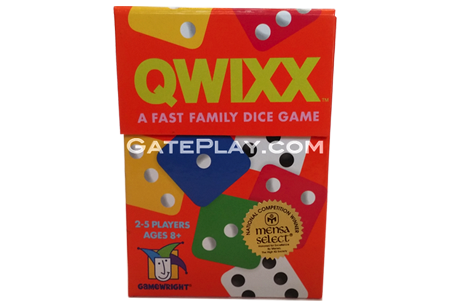 Qwixx is simple to play but each decision is crucial - the more numbers you cross off, the more points you score. With no downtime between turns you’ll have a chance to gain from each and every roll. Just one round of this thrilling game and you will be caught up in Qwixx-fever! 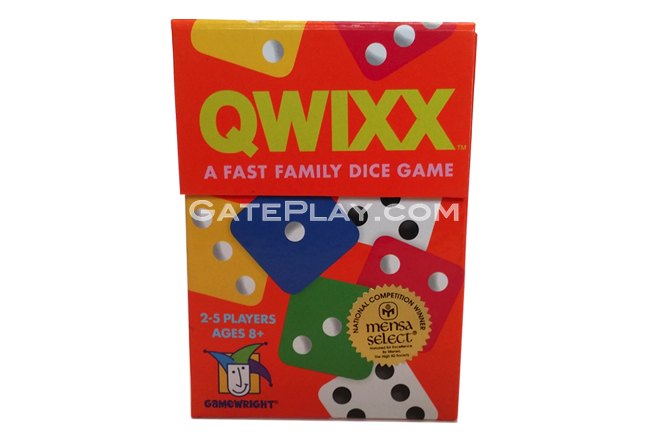 Check out "Qwixx" on BoardGameGeek.com!